I can’t stress enough about how important water is. Water is about 60% of your body. You need water to release everyday toxins that we eat, breath each day. 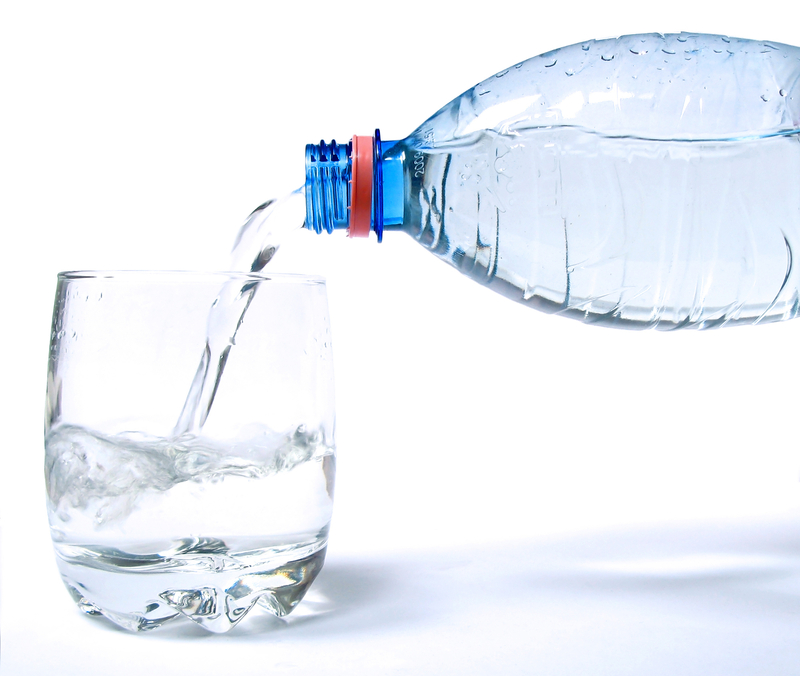 It’s recommended that we drink 64oz a day or half your body weight in ounces. Example: If you weight 150lbs then you should drink 75oz of water. Your kidney’s need water to do it’s job. We don’t want kidney stones. Can produce healthy cells and digestive system which can reduce cancer risks. It should also be noted that water is the most important part of keeping our body temperature stable especially during exercise. Research shows that drinking water about 20 minutes before meals reduces the amount of calories a person eats. Can improve your skin. If you have acne you should put down the sugary drinks. Can improve your mood – Its so easy to avoid this by staying hydrated. Another good benefit I have started to do is adding lemon, cucumber or mint in my water. I find that this also does a self cleaning by releasing toxins. Plus you get vitamin C from the lemon which is needed daily to keep your immune system regular. Posted by painb4gain on May 23, 2013 in Uncategorized and tagged toxins, water, weight.